The Maximillian was blended and roasted for you by Colectivo Coffee. Coffees from Brazil, Costa Rica, Guatemala, Sumatra were carefully roasted and blended together. Maximilian is the sentinel for coffee lovers, always on the lookout for a brooding, intense cup. 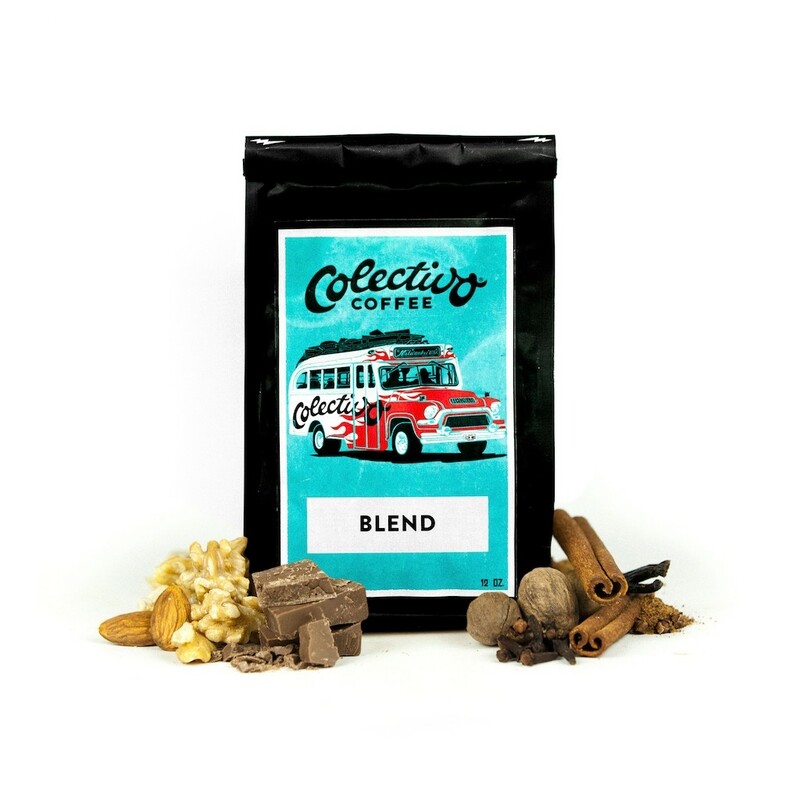 This full-bodied blend pairs tasting notes of spice and roasted nuts with Brazil's classic pipe tobacco notes to create a serious go-to coffee for daily consumption. Rich, well-balanced, and never too bitter! This is not my current coffee. I received one that had a bird on the front. I can not rate maximillian because I don't know what it tastes like. I didn't care for how smokey it tasted. I liked the good folks coffee a lot better. This coffee was good. I enjoyed the roast, though I think my roast level sweet spot is considerably darker. I liked the nuttiness and overall flavor profile, but I felt like it didn't quite have the intensity promised in the description, even after upping my bean:water ratio. Very solid cup of coffee. Enjoyed it every morning. This one is a little more roasty than most. Very good, another favorite. Incredibly smooth! Love how balanced this coffee is. Even though it's a medium roast it sits perfectly on the darker side with loads of flavor. Love the roasted nuts flavor at the beginning and then the lack of acidity and bitterness makes for a perfect cup. One of my favorites by far. a little to dark and intense.